On Wednesday 13th June Lewisham Council’s Recycling Team in partnership with The Lewisham Pensioners Forum organised and collected obsolete TVs from elderly residents in the Borough. The collection was set up because the LP Forum identified the aftermath of the Digital Switch Over as being a real concern for some of their members. The collection was offered to any forum member who was unable to dispose of an obsolete TV themselves, whether due to mobility issues or because they had no one else in their lives who was able to help them. All electrical waste (WEEE) is removed from The Reuse and Recycling Centre by REPIC. They are the largest WEEE producer compliance scheme in the UK, and they ensure that all of the electrical items that are taken to Landmann Way are responsibly recycled. If you would like further details on TV recycling and the Digital Switch Over please click here. Please click here to go the Lewisham Pensioners Forum website. Categories: Batteries, community engagement, recycling, Reuse and Recycling Centre, WEEE | Tags: batteries, community engagement, digital switch over, dvd player, Recycle, Recycling in Lewisham, reuse and recycle centre, tv's, vhs player, WEEE | Permalink. In the lead up to Christmas we’ll either be getting the latest gadgets (3D glasses anyone?) or throwing away the ones that don’t quite cut it anymore (think 3D glasses in 5 years time!). So what to do with all of the surplus toys and batteries? … well if the toy’s are still in good order they should go to your local charity shop – someone may appreciate a toy even if you or your children have fallen out of love with it. If the toys are beyond repair they can be taken to our reuse and recycle centre at Landmann Way. 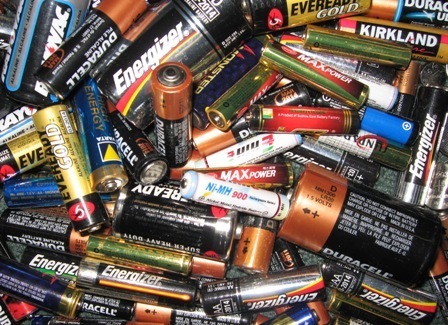 All batteries except car or industrial batteries can be recycled. Once your battery recycling bag has been filled and sealed, you can leave it on top of your green recycling bin on your normal collection day. The batteries will then be collected and recycled and the recycling crews will leave a new bag underneath the lid of your recycling bin. For residents who live in estates and only have access to bulk recycling bins you can take your batteries along to all local libraries and schools who have battery recycling points. 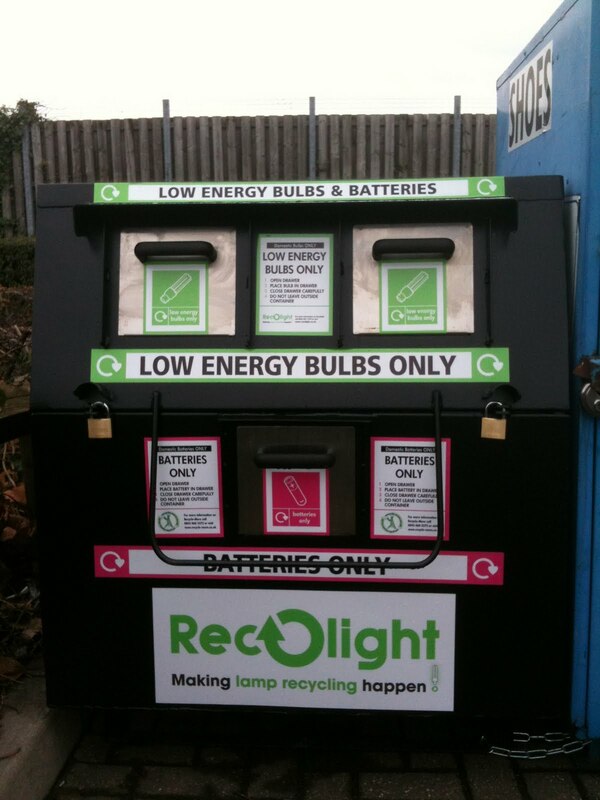 Councillor Susan Wise, Cabinet Member for Customer Services, said: “In Lewisham we’ve been encouraging battery recycling since 2009 and have recycling bins in all our libraries and at other points around the borough”. Categories: Batteries | Tags: batteries, battery, Recycling, reuse and recycle centre, toys | Permalink. The council should start collecting more stuff!! Currently the council collect a number of materials from the kerbside and estates, these materials are: paper, cardboard, glass bottles and jars, tins, cans and plastic bottles. The council also provide a garden waste collection service which costs £10 for 10 green sacks. Lewisham council also provide a free collection service for mattresses and the Reuse and Recycle Centre can be used for free to get rid of items of household waste. Batteries can be recycled in all primary schools and libraries throughout the borough and the council are about to launch battery recycling from your doorstep! Categories: Batteries, Mattresses, Mixed Plastics, Tetra-paks | Tags: batteries, light bulbs, mattresses, Recycling, tetra-pak | Permalink.